Through the 22 years Anthony Duckworth responded to 911 calls and took look-sees into suspicious circumstances in unincorporated areas of Sonoma County, it was impossible to tell the key difference between him and all, or nearly all, of his fellow deputy sheriffs. Duckworth was out there wearing the badge and doing the work — for free. 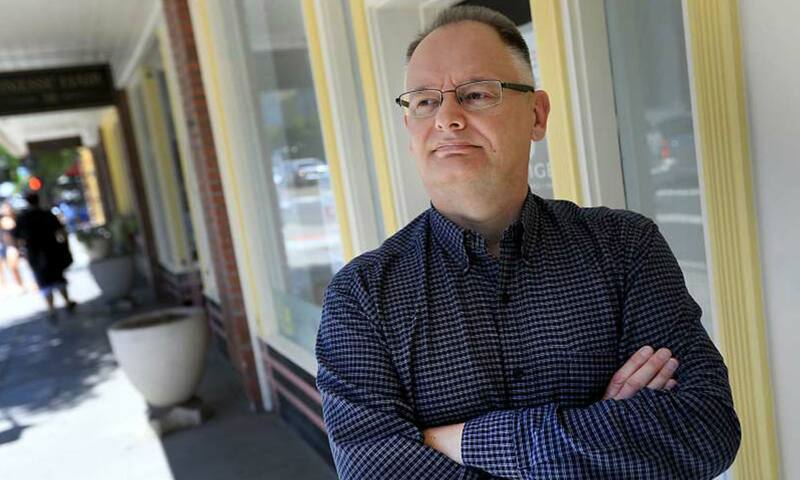 As a one-day-a-week reserve deputy, the 57-year-old British-born Petaluma investment advisor did everything professional deputies do. But he did it as a volunteer. Sometimes a civilian he’d pulled over or approached would point a finger and declare, “I pay your salary.” Duckworth admits he was tempted to reply, “Well, actually … ” But he always thought better of it and didn’t let on that he wasn’t paid at all.